The skate M is the original skate perfect for any rider. 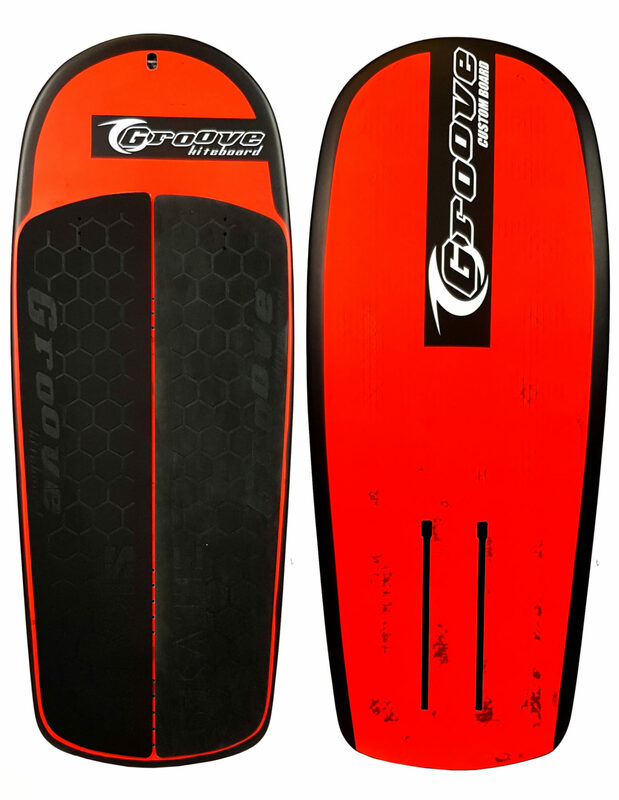 The most sold foil board of 2018 and appreciated by all the rider. Easy to handle and with his size allows to support heavy riders.